The Dr. 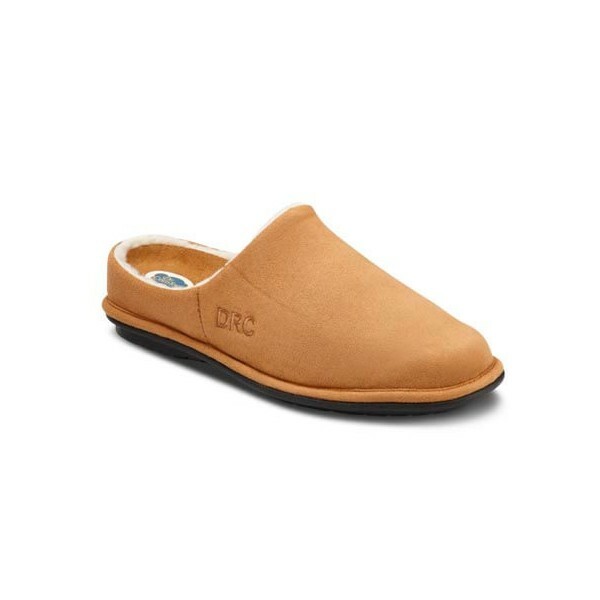 Comfort Men Easy Therapeutic Slipper with gel inserts is the only remedy you need to cure uncomfortable feet! 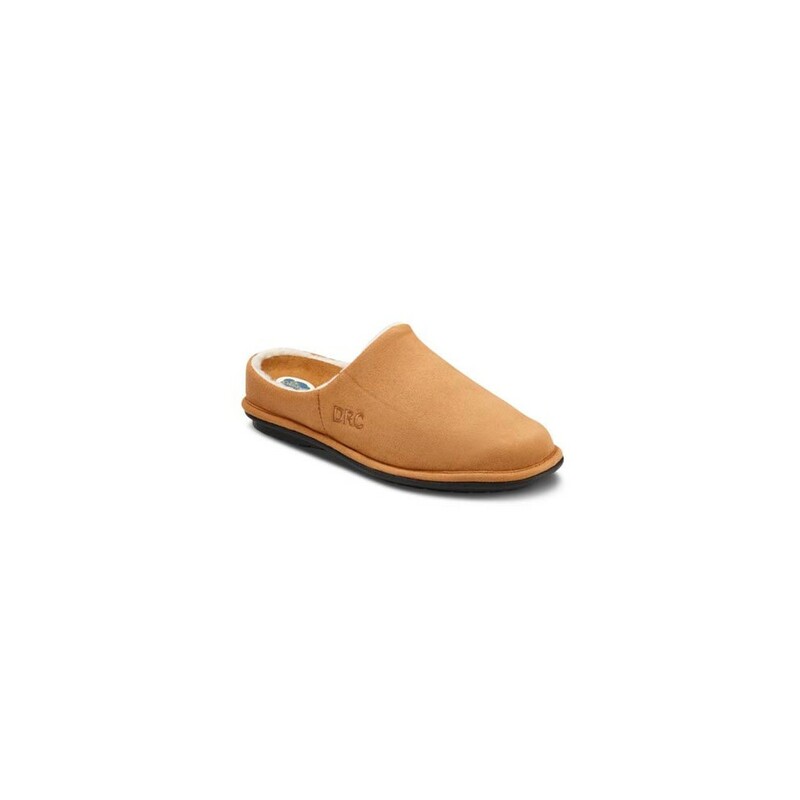 This slipper gives your feet extra protection and accommodates edema, swelling and other foot ailments thanks to the extra depth in the toe box and forefoot. 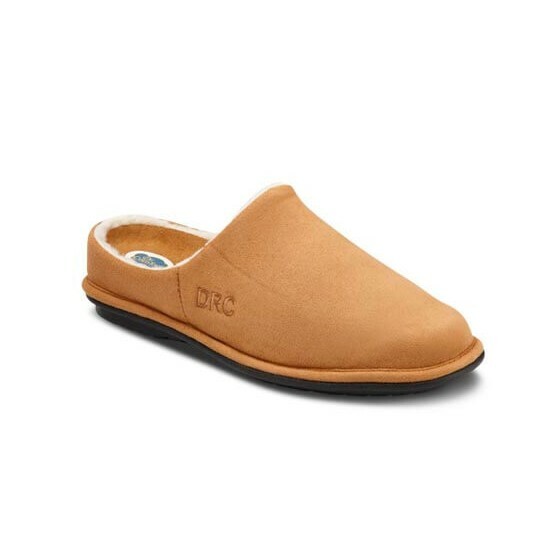 Slip-resistant outsole and built-in protective toe box provide extra safety for a smooth stride. Dr. 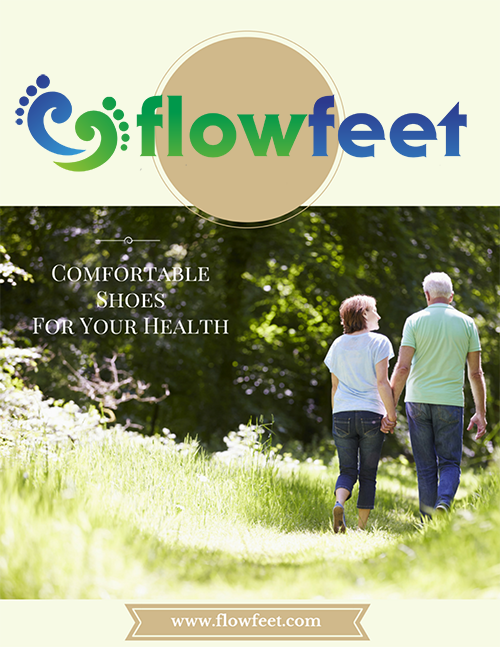 Comfort Gel inserts offer superior cushioning underfoot for amazing comfort as you walk. 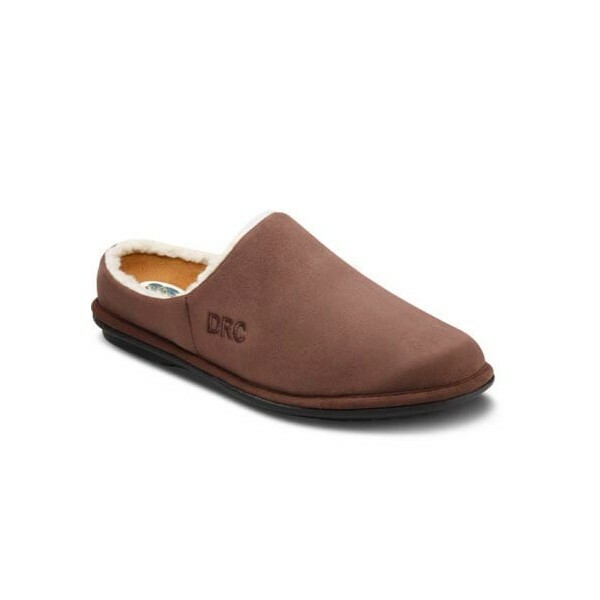 High-quality brushed upper and fleece lining pampers your feet with softness. 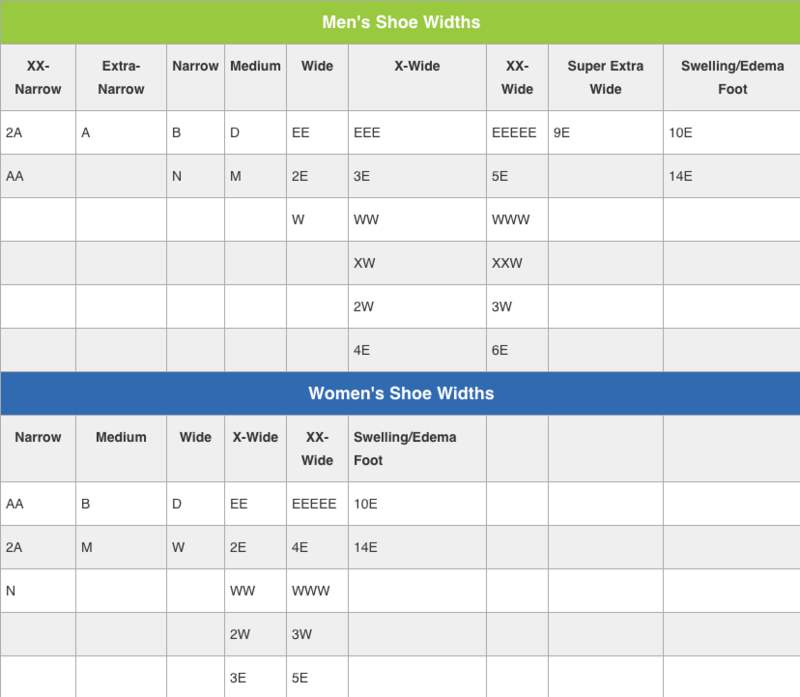 Microfiber upper, fleece upper lining, gel insole, rubber outsole. Care: Scrub gently with soap and water.